Every golfer loves to see the “Long Drive”, and golfers in Myrtle Beach will have the chance to witness first hand just that. Barefoot Resort in North Myrtle Beach will host the 2018 Amateur Long Drive World Championship on August 16th 2018. The championship is a competition for non-professionals and contestants will compete in age brackets for trophies and prizes. For this competition, participants are eligible to compete if they haven’t received payment for long drive competitions in the past 5 years. The Amateur Long Drive World Championship will support the Salt Air Foundation as its primary charity, which benefits Cystic Fibrosis. The Veteran Golf Association will also be supported by this year’s championship. This should be an exciting event to compete in for those long hitters, but fun for everyone to experience first- hand just how far these bombers can hit it. 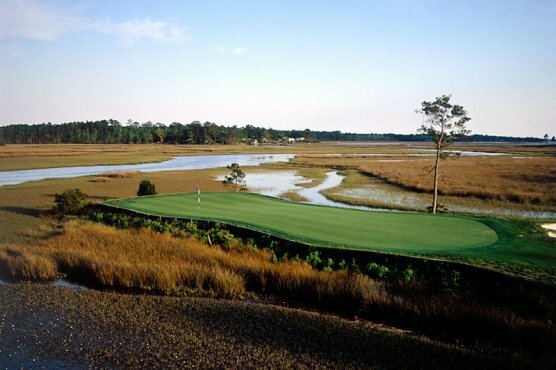 While in Myrtle Beach you may as well experience some world-class golf for yourself at one of our approximately 80 beautiful Myrtle Beach golf courses.